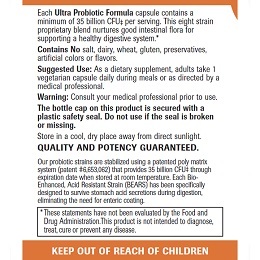 Our Ultra Probiotic Formula has 35 billion living cells per capsule, featuring 8 probiotic strains from Danisco, a world leader in probiotic research and manufacturing. This makes it a very powerful, high-potency formula. 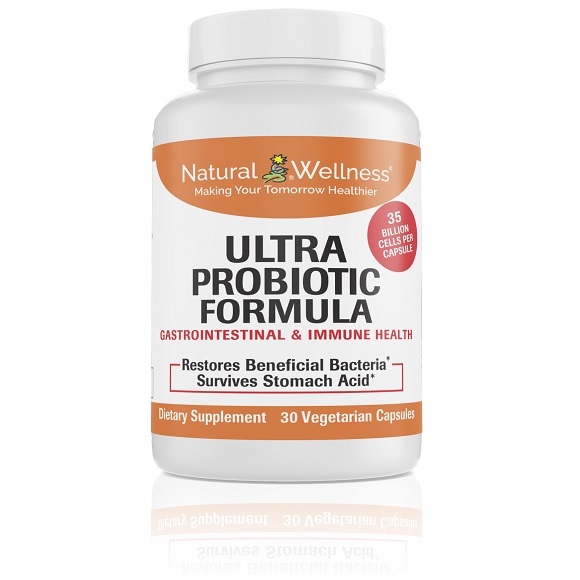 Ultra Probiotic Formula helps to quickly restore healthy levels of beneficial bacteria in the stomach and intestines. 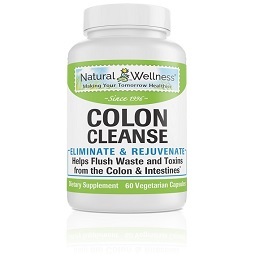 It can effectively alleviate and prevent serious gastrointestinal and immune conditions and/or help support long-term intestinal health, in both the small and large intestines, and protect against liver fat accumulation. Ultra Probiotic Formula is the more powerful version of Super Probiotics. 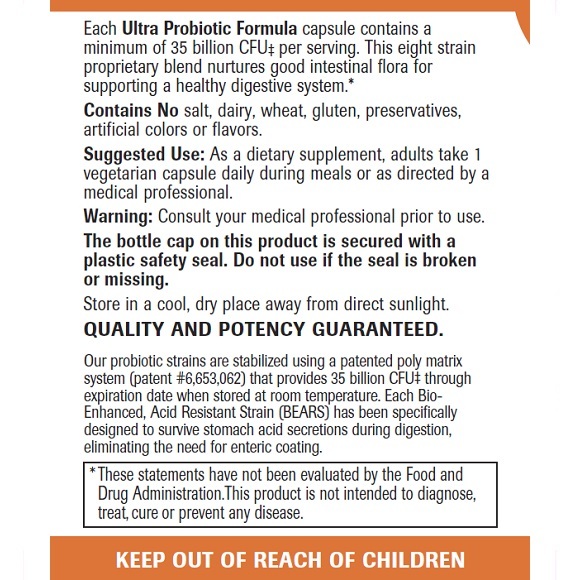 It contains the same Bio-enhanced Acid Resistant Strains (BEARS), enabling it to withstand the acidic conditions in the stomach during digestion and remain active in both low and high pH environments, without the need for a protective coating. Ultra Probiotic Formula is also manufactured with a patented poly matrix preservation system, so there is no need for refrigeration. The one major difference is its strength. 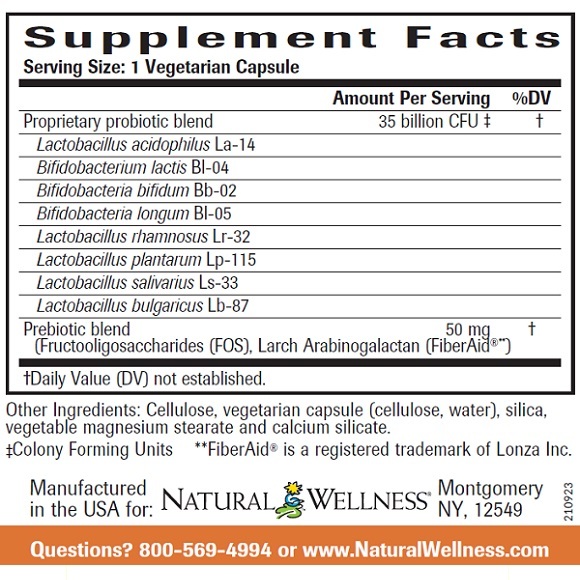 Ultra Probiotic Formula provides a much higher potency. 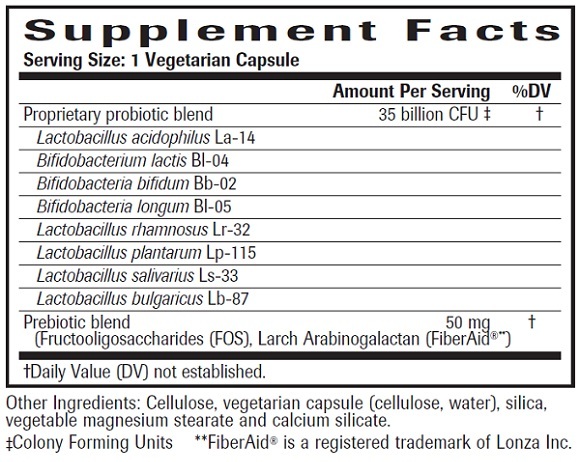 Probiotics are bacteria found in the digestive tract. They are essential for good health as they balance the digestive environment, inhibit the growth of harmful bacteria, promote digestive health and boost immune function. 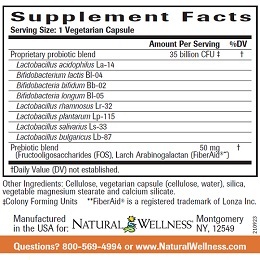 When buying probiotics, look for a probiotic blend that delivers 5-35 billion live organisms to the intestinal tract. Though it may sound like a lot, keep in mind that your digestive system needs trillions of good bacteria to stay on an even keel, so don’t be put off by the number of zeros involved! 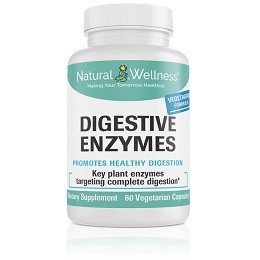 Digestive Enzymes taken orally or produced by the body break down food into digestible nutrients so the food can be absorbed and utilized by the body. Everything we eat: - dairy, meats, vegetables, liquids, and so on - has to be broken down into their nutrient pieces so their nutrients can be absorbed. Nutrients such as amino acids (from proteins), fatty acids and cholesterol (from fats), and simple sugars (from carbohydrates), as well as vitamins, minerals, and a variety of other plant and animal compounds all must go through this process. If we don’t have enough digestive enzymes in the body, we cannot adequately break down our food—which means even though we’re eating well, we are not absorbing all that we can from our food.